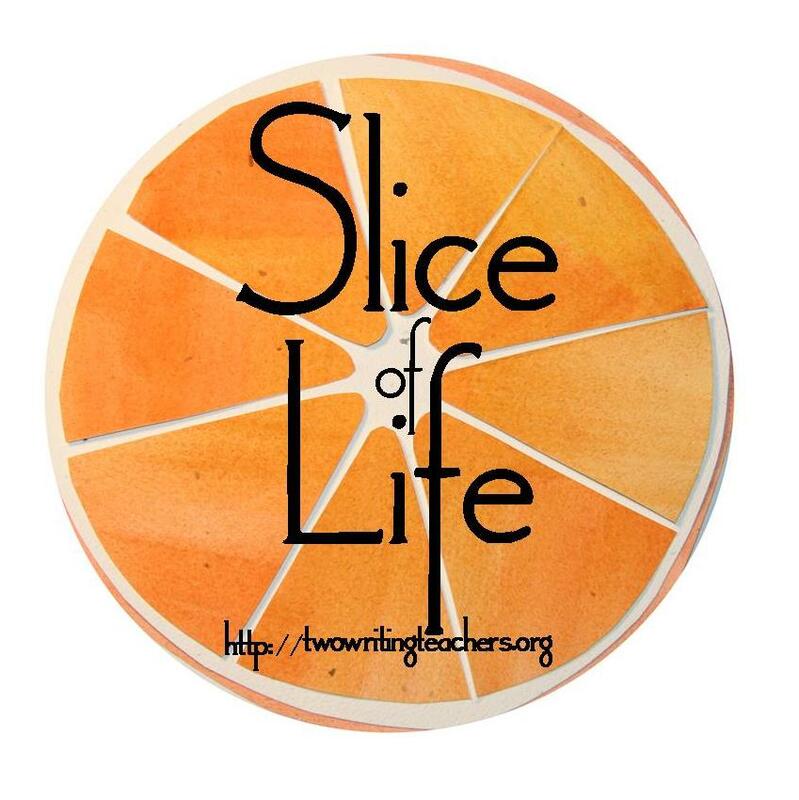 Missives from Missouri: #SOL 2018 Day 22 Borrowed idea from another slicer! I love this! I haven't seen this format til now! New format for me, but really cool! It reminds me a bit of the Where I’m From poem by George Ella Lyon. Oh, it does remind me of that! Thank you! oh, what memories. Reminded me of part of my own childhood. And what a good idea for a slice. I will try it when I have nothing myself. Thanks! Thank you! I felt it was a great way to write some memories! I can tell by your memories that you are/were a country girl! I think I need to try this format too. Finding ideas these last few days becomes a challenge! Thank you! Yes, and I still live in the country. You can take the girl out of the country but you can’t take the country out of the girl. I love this format! it is clear that you were a child whose family embraced nature! Thank you! I wanted to add what my childhood felt like but it was difficult for me. I really like this format. What a great way to express nostalgia for the innocence of childhood! I'm going to borrow this format too. Thank you! It really appealed to me. It would be a great way to use with adults when starting a workshop or class. They could share a bit of themselves without being too personal. Such visit memories of childhood. Thanks for sharing! I don't know if I have ever tried this format before. Good gosh, I think that thinking about it will be an exercise in and of itself. Thank you! I used the original post as a mentor text and quickly got going with it!